The subsidized child care program helps low-income families pay their child care fees. 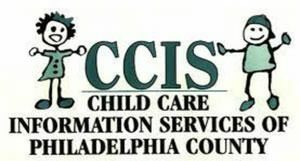 The state and federal governments fund this program, which is managed by the Child Care Information Services (CCIS) office located in your county. * We are CCIS approved. * We are an equal opportunity care provider. 719 W. Girard Avenue, Philadelphia, PA, 19123. Copyright © 2018. Somerset Academy Early Learning Center | Website created by Expert Computer Specialists.